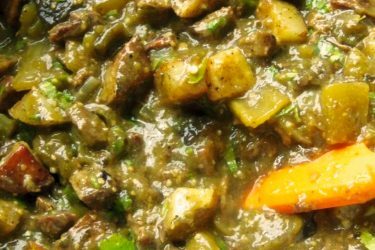 This dish is traditionally served by street vendors in Mexico and prepared on a spit, but since we’re guessing most of you don’t have a spitfire handy, this recipe uses your stovetop to achieve the same results. These tacos, with their mix of pork and pineapple, look as impressive as they taste. 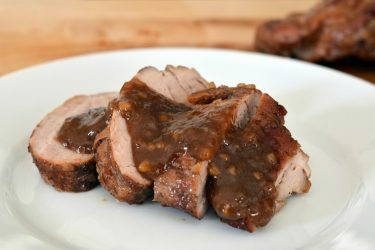 They take a while to make because you have to cook the pork slowly at a low simmer, but the end result is 100% worth it. The dish is so full of flavor you will want to make it again and again. If you’re bored with ground beef or ground turkey, then this recipe using ground pork is going to change your life. 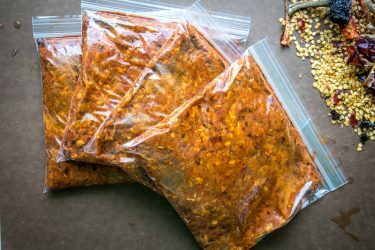 While Tinga dishes are often prepared with shredded chicken or beef, this version using smoky and spicy ground pork is both delicious and easy to make. We can all say thank you to chorizo and chipotle peppers for the intense flavor of this dish. When you mix that sautéed pork with fire-roasted tomatoes, onions and herbs, and you place that prepared meat on tostadas, you will think you died and went to pork heaven. And did we mention it takes less than an hour to prepare? Banana leaves are the key to this dish, because you wrap the pork within the leaves to lock in juices, spice and flavor as it cooks slowly at low heat. When we say slow, we’re talking 5+ hours in the oven (ideally more than 7 hours for maximum flavor). But it’s worth it. The other secret to perfect Cochinita Pibil is the spice rub—a mix of paprika, chili powder, chipotle powered, garlic, oregano, salt and pepper, most of which you probably have in your pantry, so it’s easy to whip up. And don’t be scared if it seems like you’re making a lot when you prepare 5 pounds of pork. The meat cooks down, and besides, no one will ever complain about having leftovers of this dish. Plus, as you can see from this recipe, they make outstanding tacos! Speaking of leftovers, this recipe for pork tacos is perfect for anyone who has extra meat from dinner the night before. After all, anything is delicious when it involves roast pork, warm tortillas and a creamy cilantro dressing. Winter is here, which means it’s the perfect time of year to indulge in making a comforting, flavorful and nutritious soup dish. And with this dish in particular, we’re thinking of something a tad more exciting than chicken noodle. 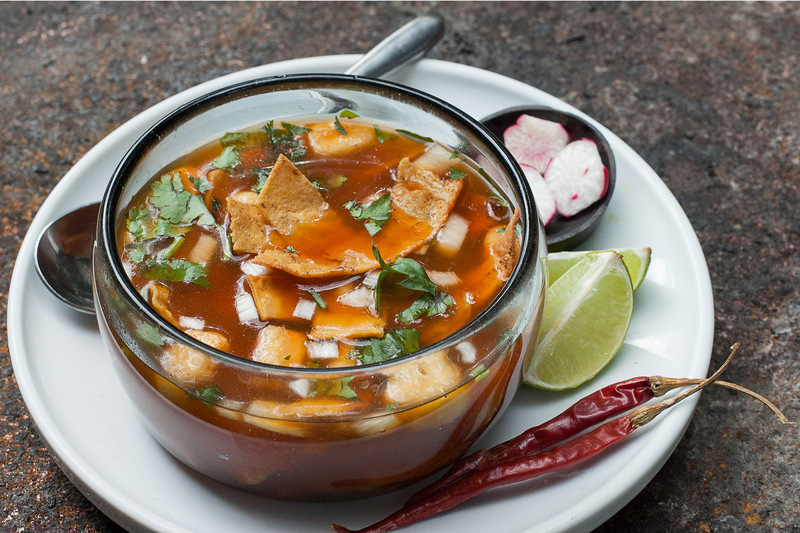 Pozole is a traditional Mexican soup that is essentially pork stock loaded with fresh roasted pork, and topped with diced onions, cabbage and radishes. It’s hearty and rich, and while it has a spicy kick and tons of flavors and spices, it’s also simple and easy to make. This is one of those soup dishes that gets better the longer you cook it, and often tastes even better the next day.